You are at:Home»Posts Tagged "EOH"
On the TalkCentral podcast this week, Duncan McLeod and Regardt van der Berg unpack Apple’s big services event and wonder if the company has done enough to be a meaningful competitor to Netflix. EOH has expressed disappointment in the way Microsoft has handled the termination of their partnership agreements after the software giant extended the cancellations to more of its operating entities. 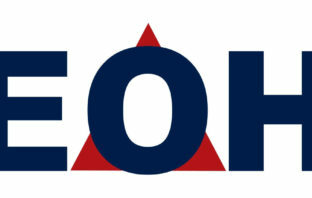 In a move that is unlikely to be well received by investors, EOH Holdings said on Wednesday that it will delay publication of its interim financial results by three weeks. It’s not even the end of the first quarter and already there’s a plethora of once-significant South African companies that have either collapsed or had their share prices hit the wall. 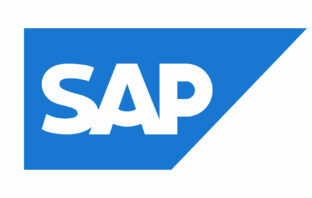 German software giant SAP and EOH affiliate company Twenty Third Century Systems have been accused of bribery to secure a multimillion-dollar software contract in Tanzania. In the podcast this week, Duncan McLeod and Regardt van der Berg unpack what has been a dramatic two weeks for JSE-listed technology services group EOH.